My oldest daughter, Cakes, just celebrated her 100th day of school on Friday. It’s crazy how fast kindergarten is flying by and all of the new skills she’s learned or is working on. The most exciting educational developments is her newfound ability to read! She’s not an expert reader by any means at this age, but she’s definitely picking things up and starting to figure out how to put all of this new information together. One way I’m trying to reinforce her love of learning, reading, and books is to make learning fun. Drilling with flashcards works for some kids, but making learning more fun and interactive by creating games or offering incentives leaves more of an impression with Cakes. Cakes has already mastered a lot of the beginner sight words, but we see her guessing a lot too. Especially when she jus glances at a word and sees similar beginning or ending sounds. Encouraging her to sound out words and not guess has become a struggle during our daily reading. Last week while making my weekly grocery run, I ran across the new Red Velvet OREO cookies and knew these would make a great incentive for practicing sight words (not to mention a great snack for me and my love for all things red velvet). And while practicing sight words with Red Velvet OREOs alone may have been successful, using them as a pawns in a game seemed like way more fun! 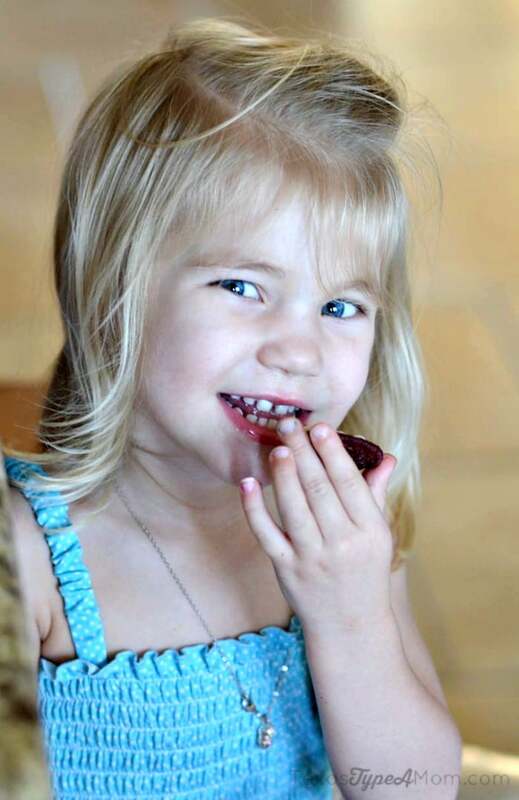 I was right – Cakes loved playing Sight Words Bingo using Red Velvet OREOs! Using an OREO as a pawn is way more fun than a plastic printable and having an immediate reward every time you get bingo was another perk. Learning how to read doesn’t have to be hard or painful…if you can find the right approach. 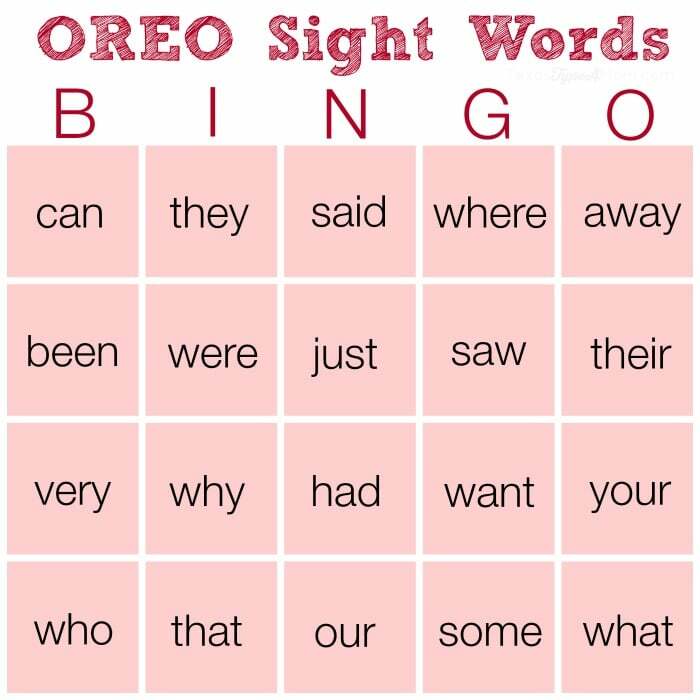 Don’t just take my word it, I created two free Red Velvet OREO Sight Words Bingo printables for you to try out! 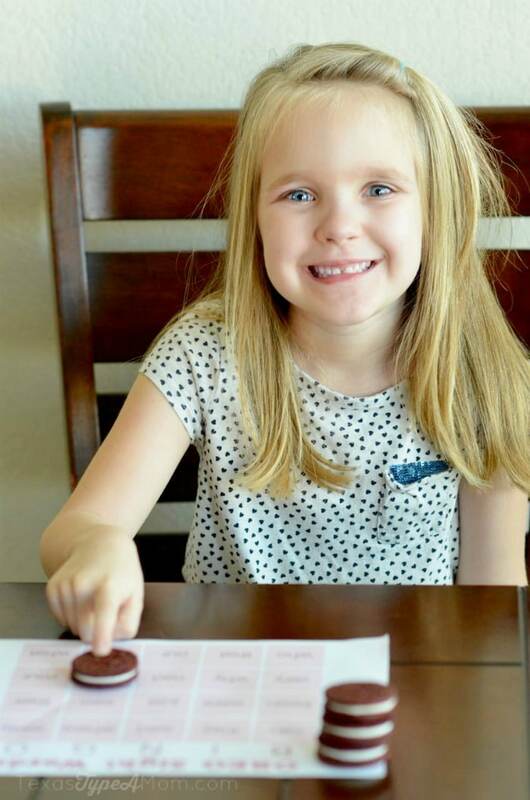 The first Sight Words Bingo printable has the words that Cakes has been working on and include a lot of words with the same starting letter. 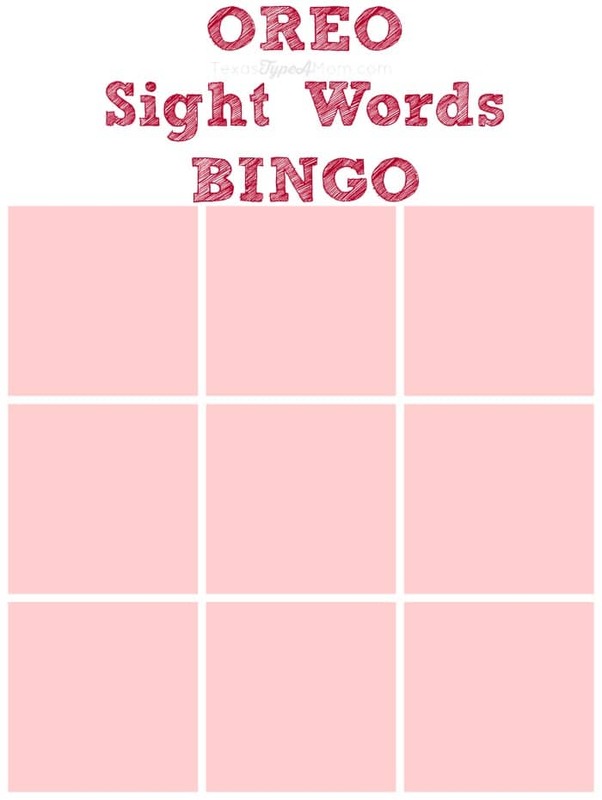 The other Sight Words Bingo printable is a blank 3×3 so you can fill it in with the word’s your child needs to learn. 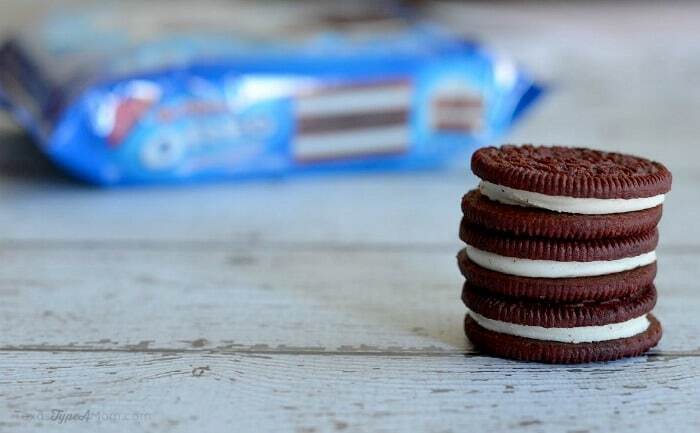 More proof EVERYONE loves them some Red Velvet OREO cookies!